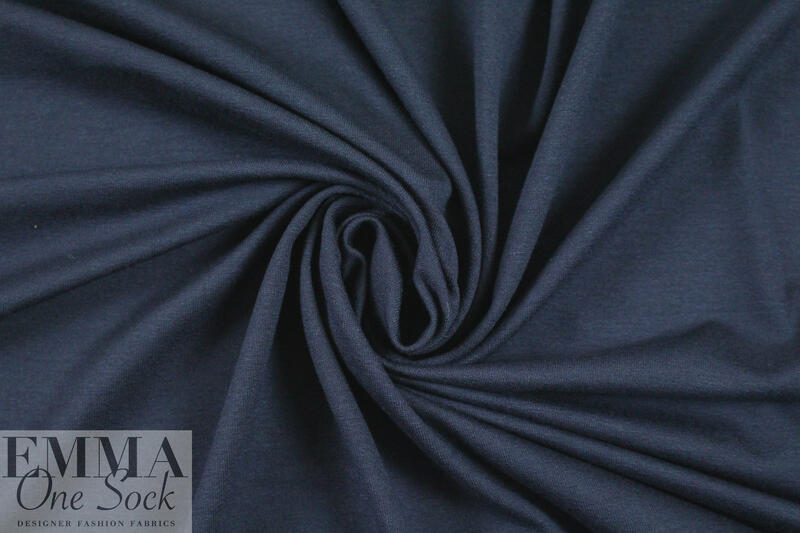 (PANTONE 19-4025) A beautiful lightweight rayon/spandex single knit jersey in a beautiful emerson blue. 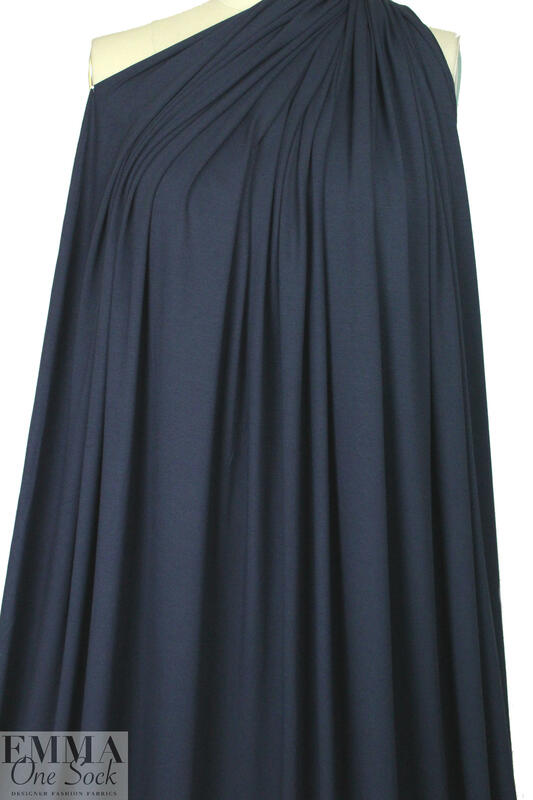 Rayon/spandex is cool, comfortable, incredibly soft and drapey. 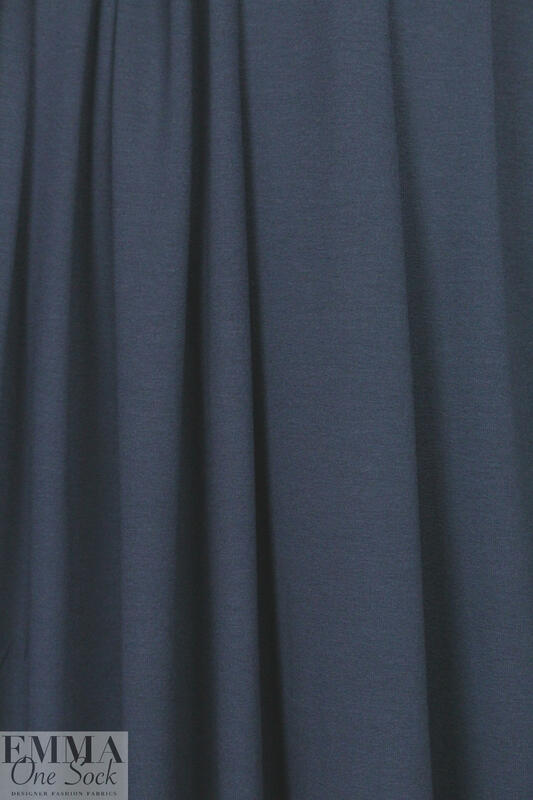 This one has about 80% stretch widthwise and 40% lengthwise with great recovery, and is great for trendy tops and tees, tunics, dress, flowing skirt. Not at all sheer but it still lightweight. Machine wash gentle, hang to dry.